I was in the junior high when Paul Carlson was martyred. I remember doing a report on Africa, the Congo in particular. I included a section on Covenant missionaries in my report. Part of the report was about Paul. I don’t know why, but his story has had an impact on my adult life. 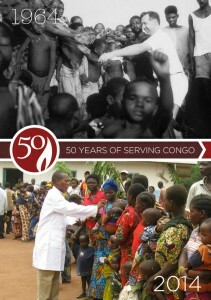 He has given me a heart for Congo. 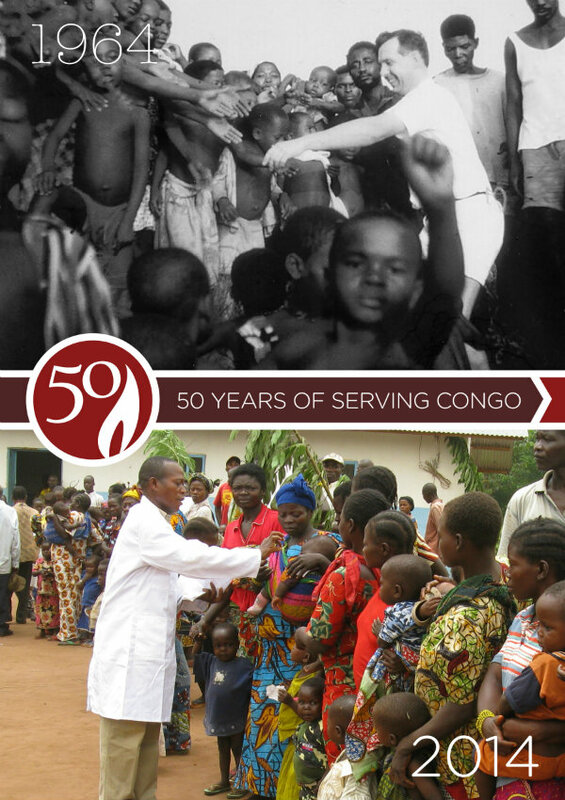 I remember rolling bandages and making layettes and midwife kits for Congo at Glenview Covenant Church. I am now at the Northbrook Covenant Church and we have also made midwife kits and layettes (and pillowcase dresses). I always think of Paul when we work on these projects. Recently the Women Ministries at my church became involved in raising funds for MamaNatalie. It was wonderful to see that project from the start, seeing lives saved. Paul has certainly had an impact on my life and the world.